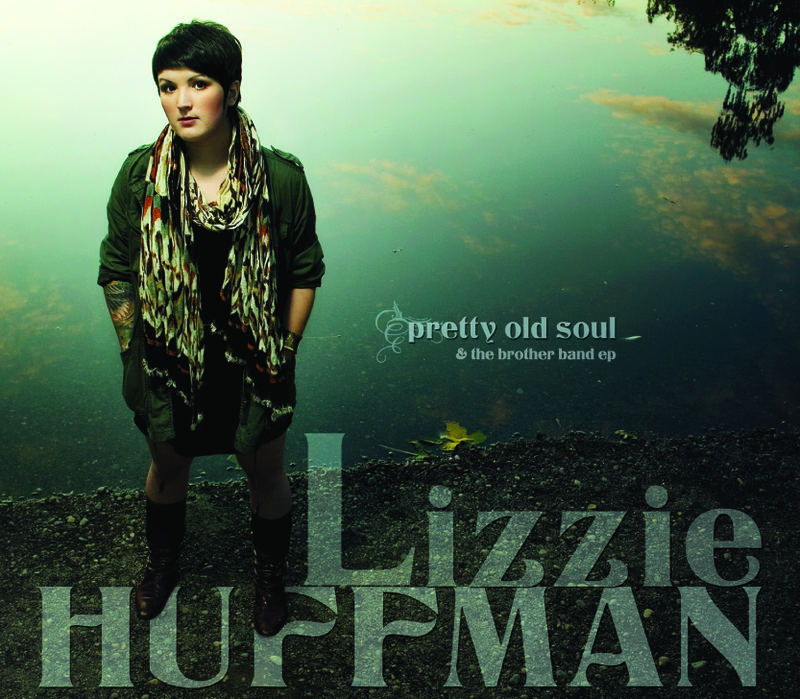 IMPORTANT TO NOTE: YOU GET 2 Lizzie CDS FOR $9.99 PLUS SHIPPING! Lizzie Huffman has a brand new album that came out on November 15th, 2011. “Pretty Old Soul” was released as a 12 song CD which includes the 6 songs from the Brother Band EP. When you order the album, you will get an automatic download of the entire record.